Kingston’s Choice for Plumbing, Heating & Cooling ... Fireplaces too! Stay Cool & Beat the Heat! We’ve been servicing the Kingston and surrounding area for over 20 years! 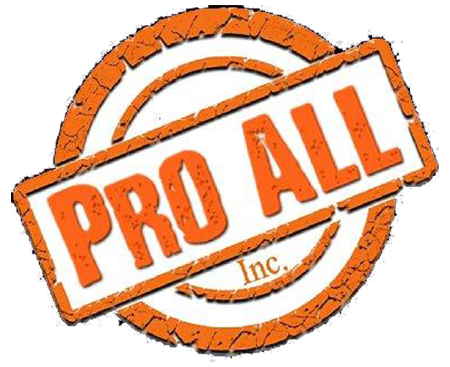 Learn more about Pro All and how we came to be. 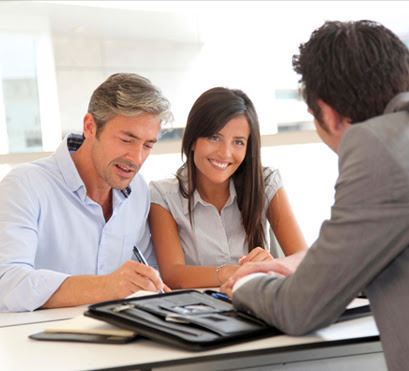 If you have any questions about our Heating and Cooling Services, please do not hesitate to call or email us. 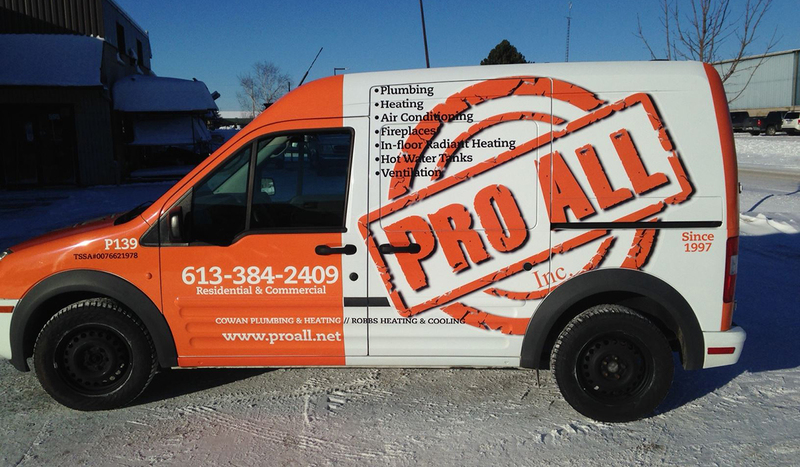 PRO ALL, your HVAC Contractor in Kingston.